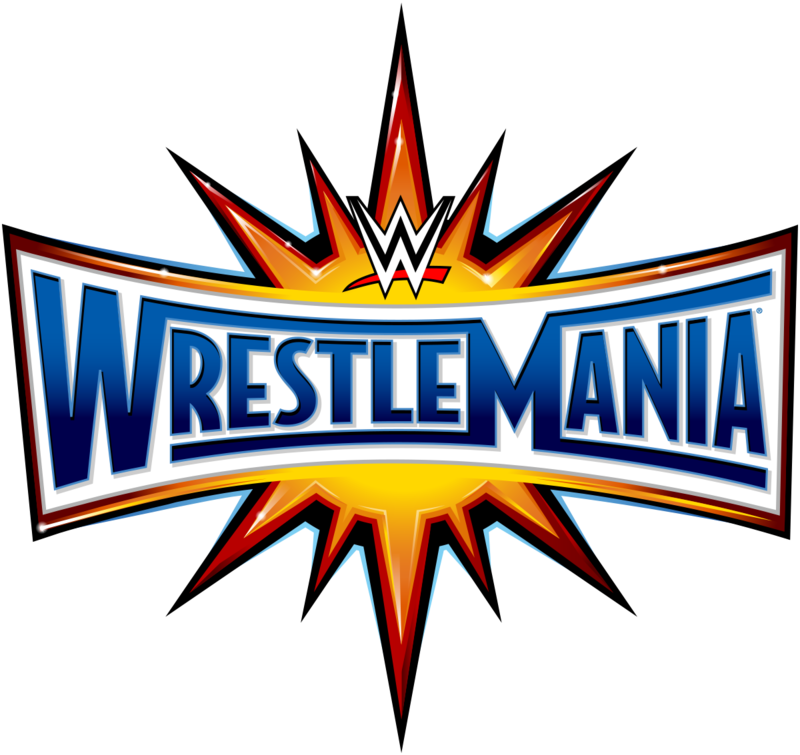 In part 2 of a two-part Wrestlemania preview podcast, TBR hosts Trevor Robb and Brian Swane breakdown the remaining seven matches on this massive 13-match card! Let’s not waste any time getting into it. Enjoy! Tags: 780 Sports, Bray Wyatt, Brock Lesnar, Daniel Bryan, Edmonton, John Cena, Seth Rollins, Triple H, Turnbuckle Radio, Wrestlemania, WWE Raw, WWE SmackDown. Bookmark the permalink.